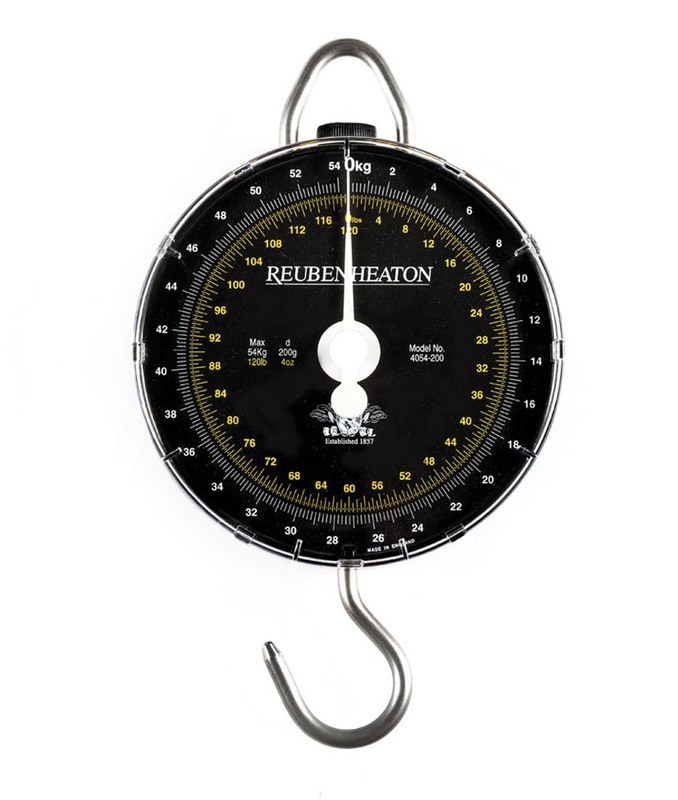 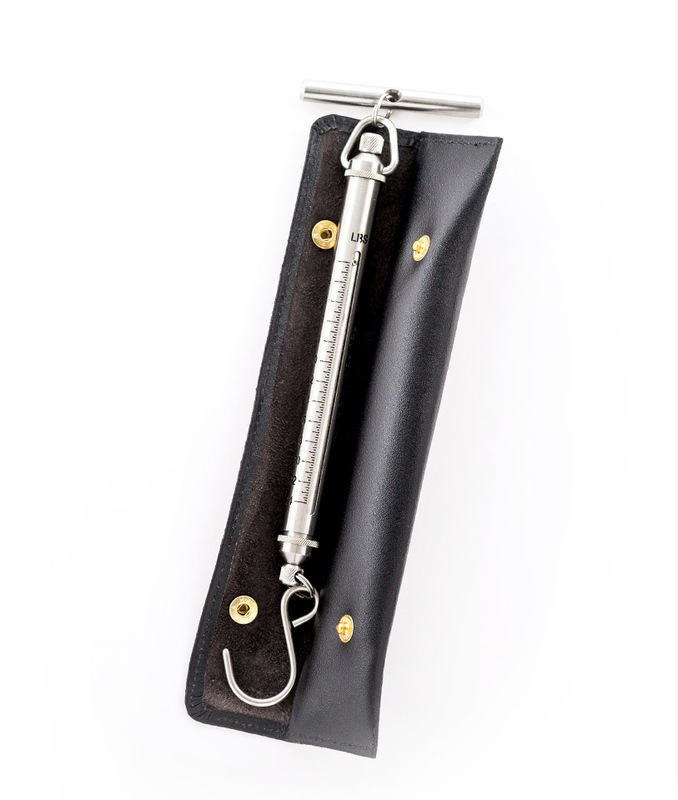 Originally founded on the manufacturer of fishing reels, the Reuben Heaton brand has more recently become synonymous with high quality competition and specialist angling scales. 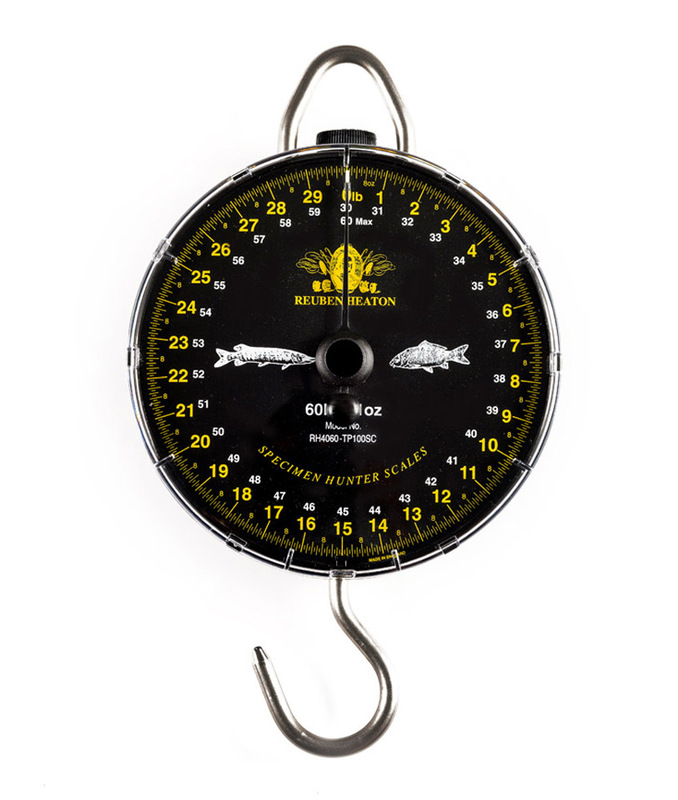 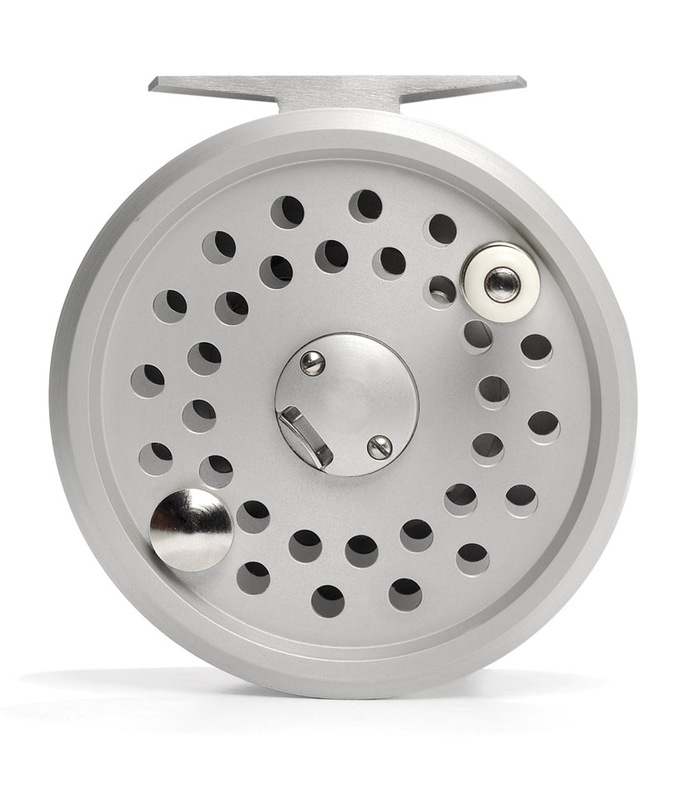 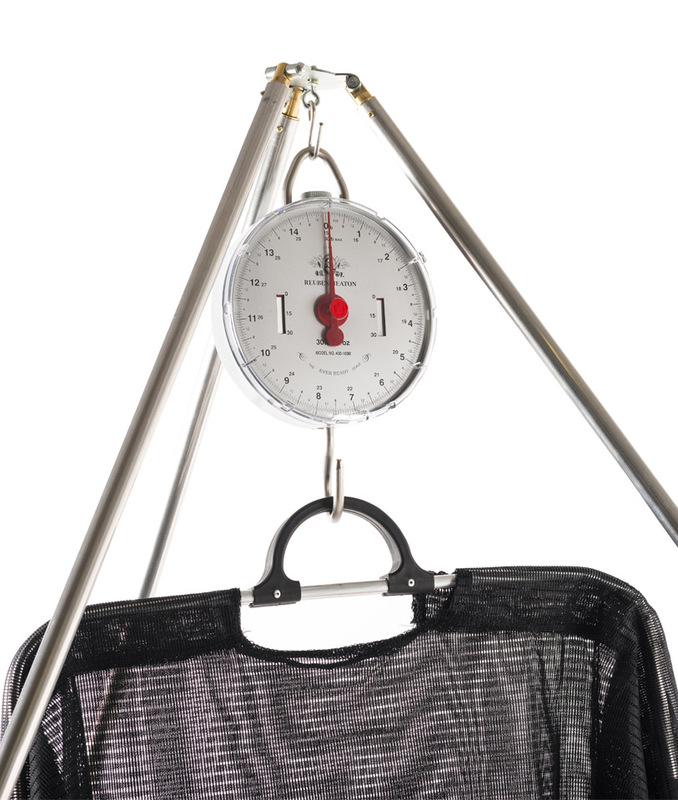 Since the late 1920’s, our UK manufactured balances have become the scales of choice for both specialist and general anglers worldwide gaining a reputation for reliability and performance when it matters. 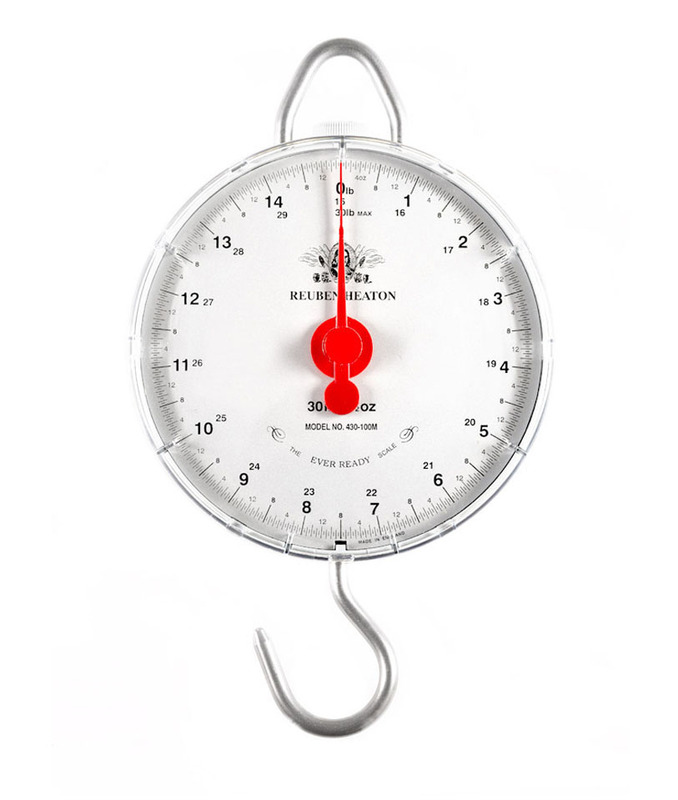 Over the years, Reuben Heaton scales have been adopted by many national, and international angling events around the globe. 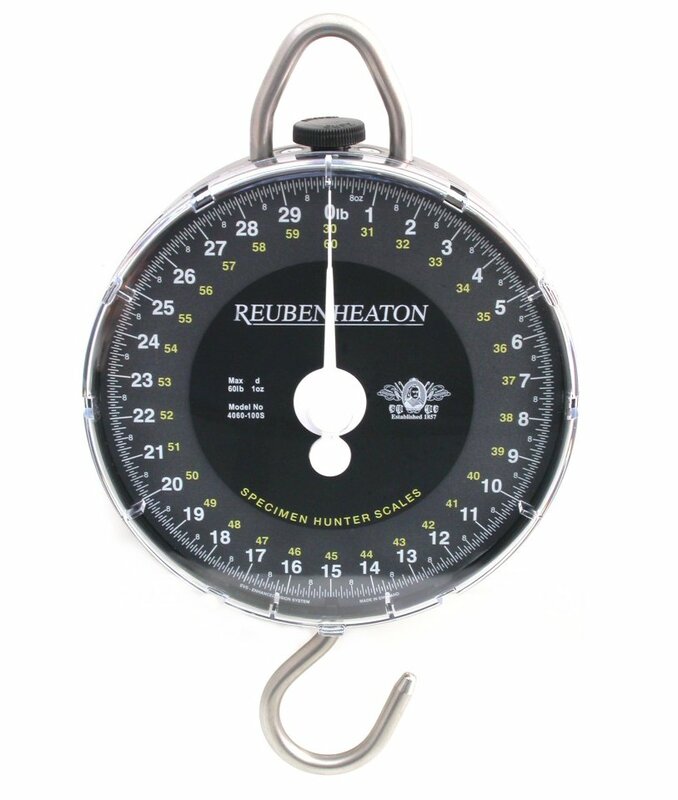 We now sponsor more high profile events than ever before, putting the Reuben Heaton brand up against all challenges where reliability is a must and results are scrutinised. 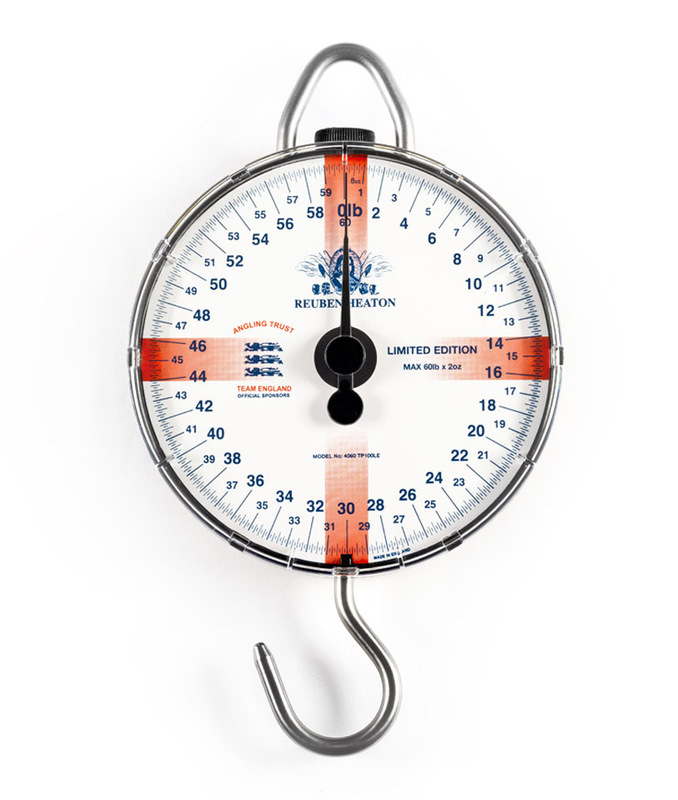 From weighing in at world championships to claiming a world record, Reuben Heaton scales have a product for any serious angler.